This post may contain affiliate links. Please read my disclosure and privacy policies to be fully informed. 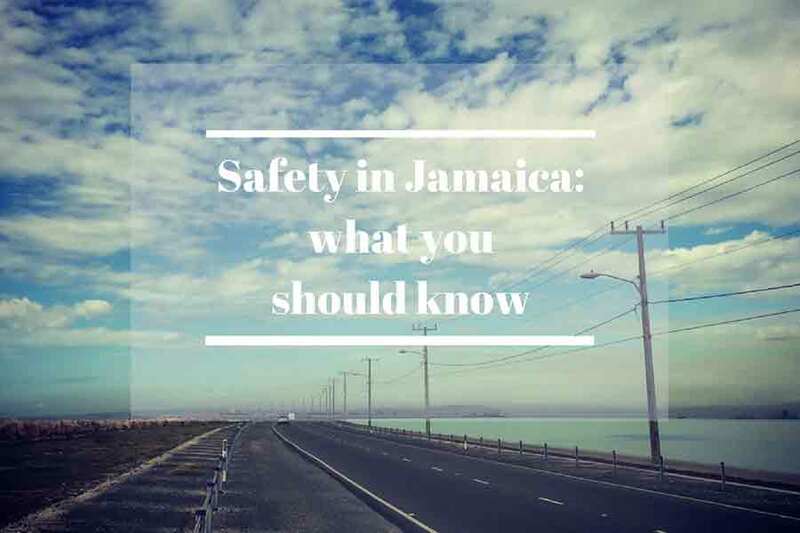 I guess you are wondering now: “How can she possibly know all the hotels in Jamaica and be able to tell us which one is best ?” I am happy to answer that, so that you will trust my tips :). Before starting this full time travelling and blogging adventure, I was working as a hotel contracting manager for an international travel wholesaler and part of my job was to travel to these beautiful destinations in the Caribbean islands and visit every single hotel from the budget one to the top luxury property. I loved every bit of it. And now I will bring my knowledge to you, to help you and chose what is best for you and have and amazing luxury experience. Ready now? 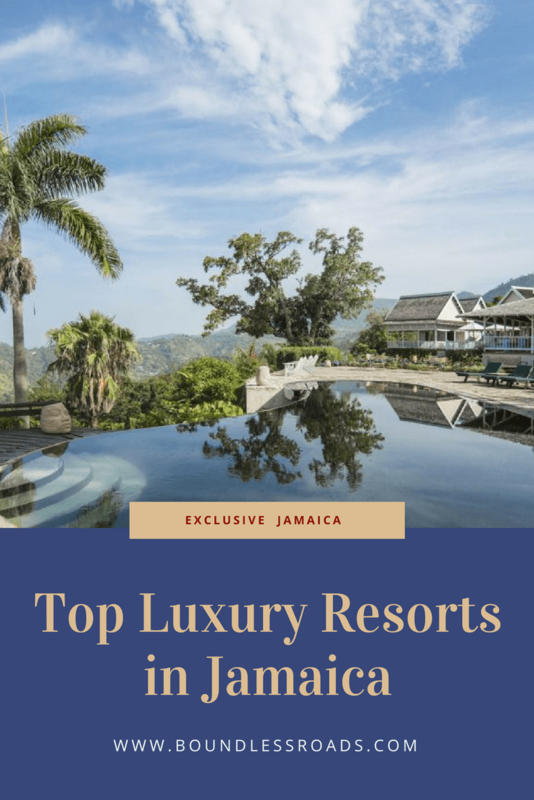 here I am honoured to present to you the top luxury hotels for your unforgettable experience in Jamaica. 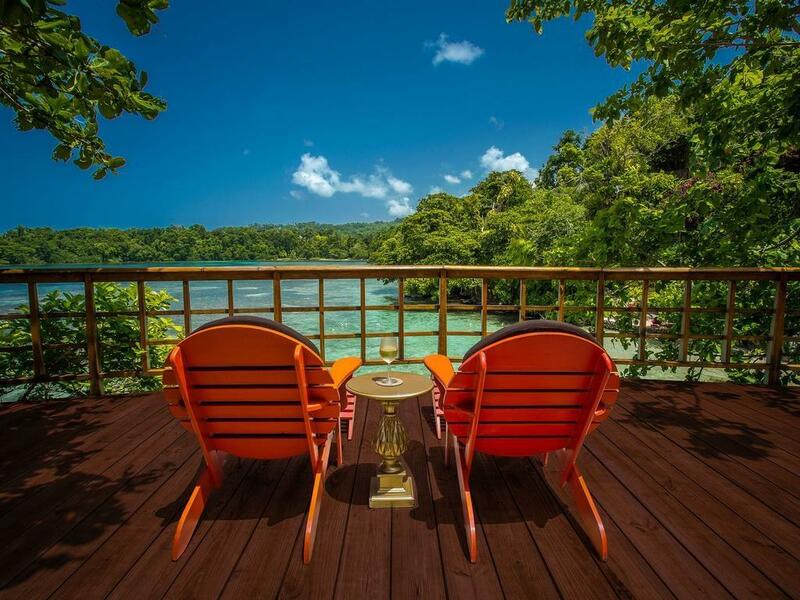 This amazing all-inclusive boutique hotel belongs to the group of luxury hotels “Island outpost” created by Chris Blackwell, the famous former record producer known for forging the career of Bob Marley and bringing the Reggae music to the world. (You might want to read this interesting article he just wrote about its successful story) Well, his genius was not only related the music world but also radiated into the tourism field, as he created three amazing luxury properties, all of them in Jamaica and all of them differently classy, sophisticated and elegant. I will present them to you in their respective location. The Caves is located in Negril, in the hip zone of the west end, on the cliff, overlooking an intense blue water and the most beautiful sunsets ever. The hotel is made of private cozy cottages, all of the different shapes, locations, and decorations, looking at the ocean. A fine restaurant within the premises offers full board services, access to the water and swimming pool for the less adventurous. A luxury experience in privacy and relax is totally granted. 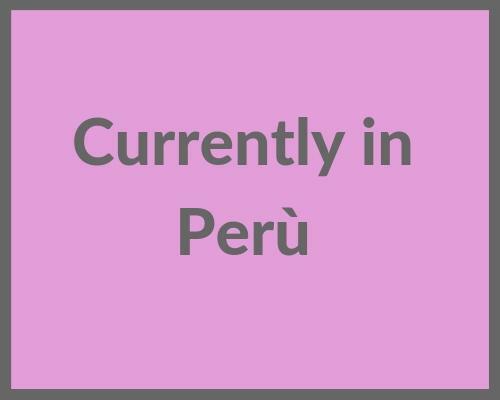 Click here for more information and check availability. We are still on the cliff here, with this cute little property with only 9 cottages, scattered around the lush garden as you can see in this aerial stunning picture. This is not all-inclusive, which leaves you free to try different other restaurants outside the property although the 2 options you have at Tensing Pen will definitely exceed the expectations. Click here for more information and availability. 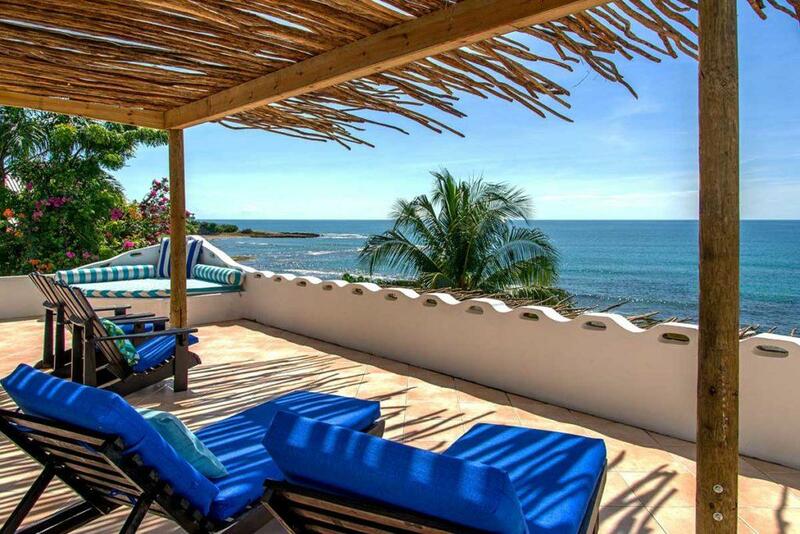 Located at the very end of the west end cliff of Negril, this colonial style stunning property is your perfect Caribbean home nestled in the tropical vegetation with stunning views of the ocean and unforgettable sunsets. The beauty of the interior merge the local design pieces, such us bamboo furniture, with the modern comfort and elegance. 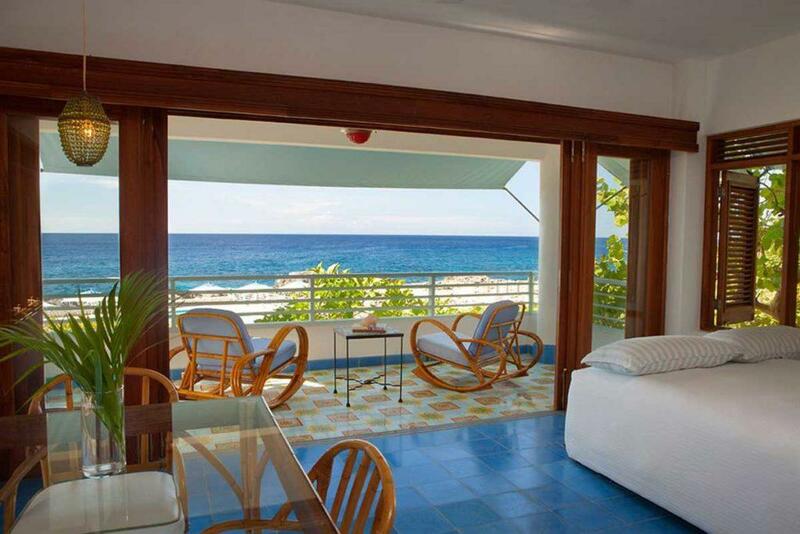 You can choose between the villas or the suites. All of them will guarantee peace tranquillity and privacy. Click here for more information and availability. Although I am not a fan of ALL inclusive, I have to say that Couples Swept Away got to my heart. I love that place, the location and their superb fitness center, immersed in the lush vegetation, its delicate and diverse cuisine and the style of the rooms. Everything looked after in the minimal detail. I used to spend my free afternoons, training at the gym and playing squash. It’s, in fact, open to external clients but there are always few people. Despite the beautiful and fully equipped gym immerse in a lush tropical garden, everybody prefers to spend time on the amazing huge equipped beach or float on the comfortable mattresses on the water. How can you blame them? Couples Swept Away is in fact located in one of the best stretches of beach of the 7 nine miles. 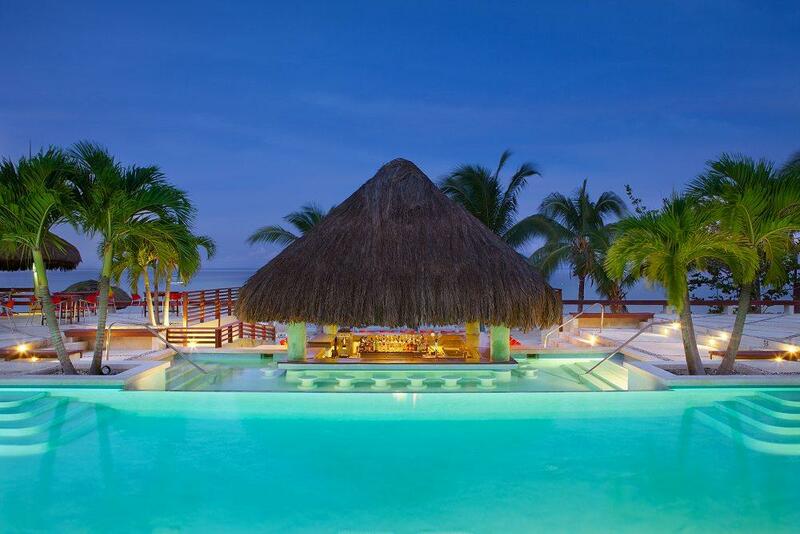 For the fitness lover, the resort offers a variety of activities from yoga, pilates, tennis lessons, and so forth. 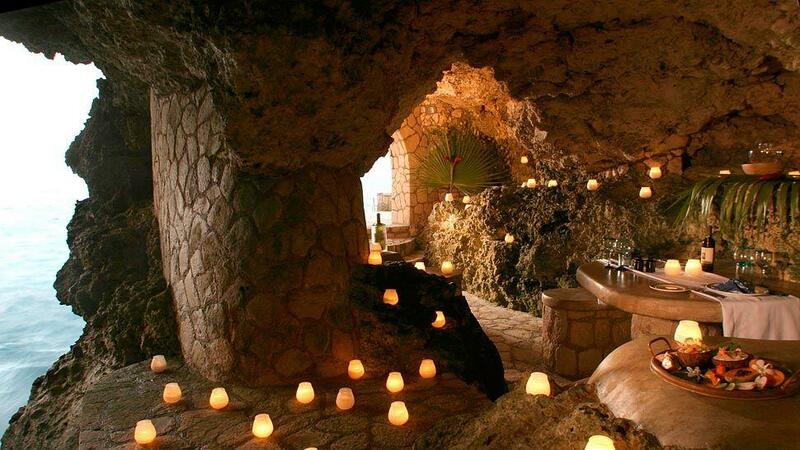 The spa also is one of the best in Negril. 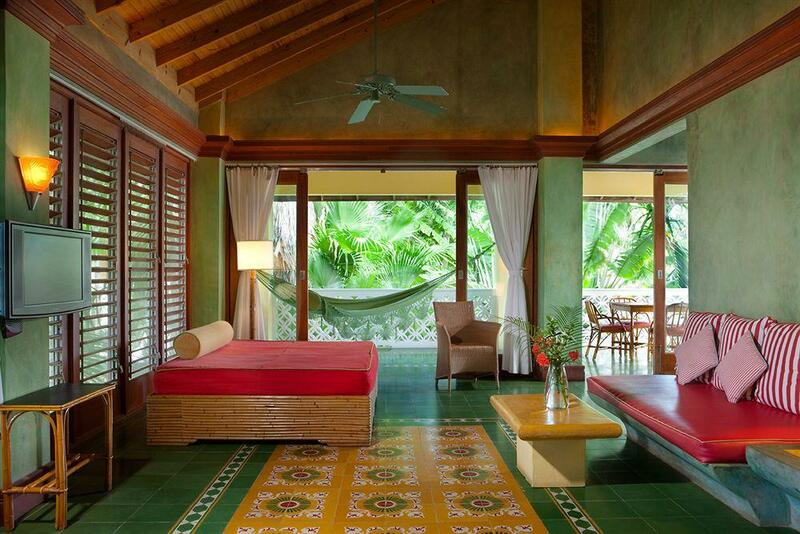 The rooms are grouped in different blocks of villas scattered around a thick and lush tropical vegetation. The restaurants offer a variety of meals from healthy to “differently” healthy. Once you enter Swept Away, you will never want to go out. It’s a luxury experience tout court. The hotel is only for couples and doesn’t accept kids below 18. For singles, you need to make a specific request to the hotel. Click here for more information and availability. The iconic hotel is actually comprised of guest rooms and villas, scattered around the huge park which includes also tennis courts and a golf club. 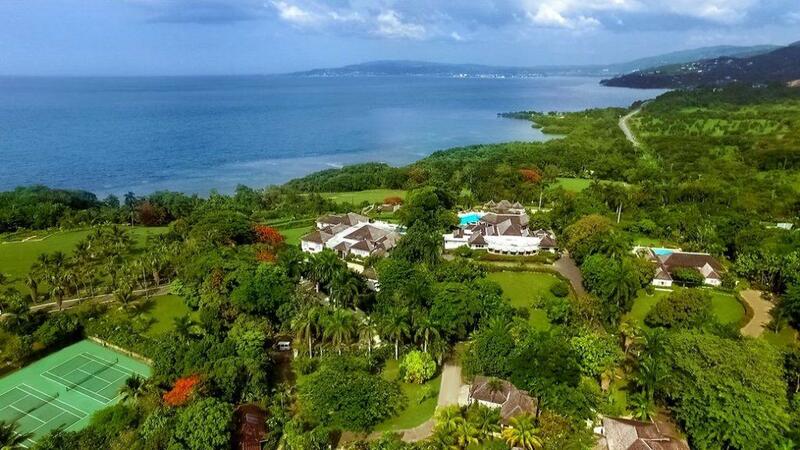 Besides the luxury experience, you will be brought back in history as the 100-acre peninsula was part of Lord Monson’s Round Hill Estate – a sugarcane plantation that later grew coconuts and pimento (allspice) and ultimately pineapples whose fruit became the logo of the exclusive resort. Click here for more information and availability. Another icon of the Jamaican hospitality history is the luxury hotel Half Moon beach, located just outside the city of Montego Bay on the way to Ocho Rios, it is a destination in itself with its 400 acres of extension along 2 miles beach and stunning gardens. The resort includes 197 rooms and suites and 31 luxury villas, an award-winning spa and an internationally known 18 holes golf course. But it is not it. An equestrian center with 28 horses and dolphin center (where dolphin are free to go in and out of the natural swimming pool), tennis courts, jogging trails, well-equipped gym and yoga classes; and finally the so popular restaurant Sugar Mill probably complete the picture. Bicycles are available to stroll around the property and feel at home. The numerous restaurants offer a sufficient variety of meals to keep your palate satisfied all through your stay. Despite the busy activity option you can also enjoy the tranquillity of the resorts and the numerous private areas and forget about everything else. You can get more detailed information and check out rates and availability here. Useless to say this is another favorite of mine but as you might have noticed they are all my favorites. 🙂 You are probably familiar with the name of this resort for being one of the 007 series of movies and in fact, this is where Ian Fleming had his house built from where he wrote his exciting novels. You can also book to stay in the house as it is for rent but very much in demand. The hotel luxury cottages are built all throughout the huge property some on the beachside other in the garden or on the lagoon, which has a fascinating unique atmosphere. 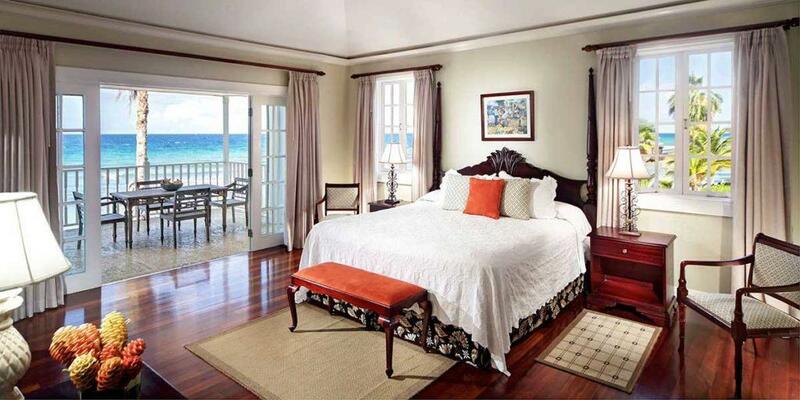 You are assured that your tranquillity and privacy won’t be interrupted. If you wish to know more and check availability click here. 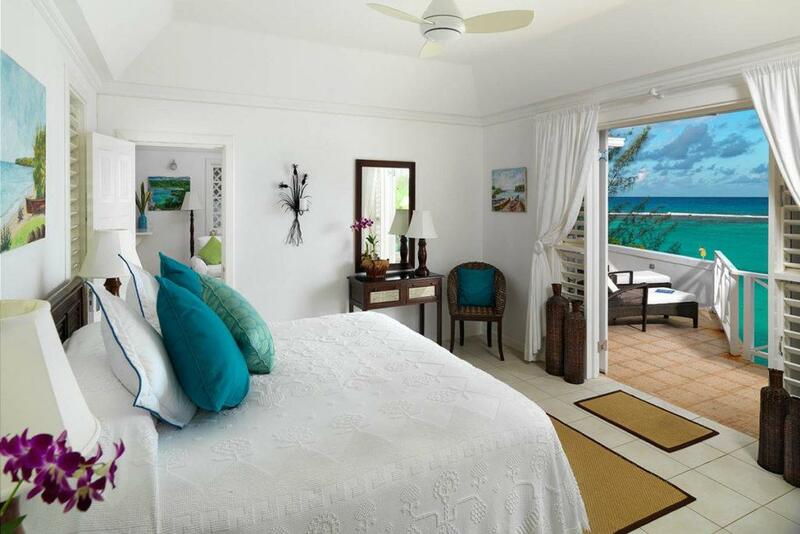 The beautiful colonial style rooms and their stunning location, bring it around the immaculate gardens or right on the water, the friendly staff, who will make you feel like you are home, together with the exceptional dining it is what will make you want to go back every year, like the 80 % of the guests do. The Spa is another important landmark of the unique identity of Jamaica Inn. There is something magic about it and you will tell me what it is after you have stayed there. You can have a look here for more info and availability to this link. If you are in the area it is a must to go and enjoy at least a cup of tea and the famous cheesecake while enjoying the beautiful view. Even better if you can stay there for a couple of nights after hiking over the Blue mountain peak. That would be my ideal vacation. This is the best you can have in Jamaica for me. Oh! I have already said that. I know !! But Strawberry hill its a unique place and its glorious past resonates in the wooden walls of the newly restored buildings that Mr. Blackwell has had rebuilt after hurricane Gilbert devastation in 1988. 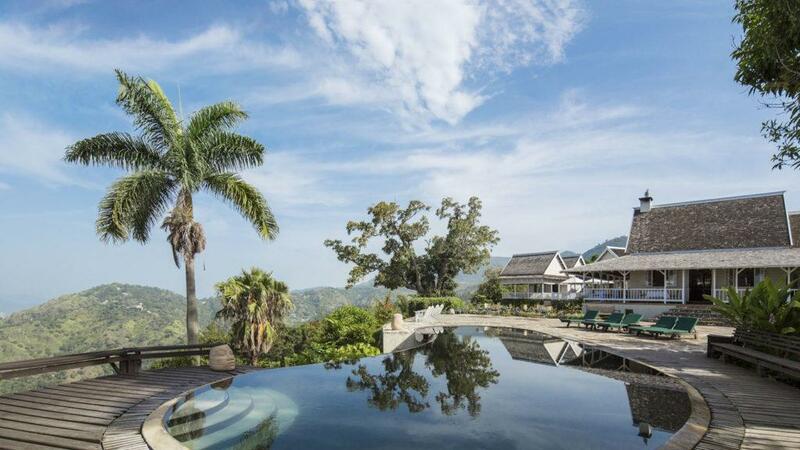 In the 70s Bob Marley used to come here to revitalize and relax, and so many other artists appreciated its location, thinkers, and doers, continue to return to Strawberry Hill, time and time again, for revitalization and renewal. When you go you will understand why. On the hills of the blue mountains overlooking the city of Kingston glancing at the blue bay during the day and watching the sparkling city lights in the night while enjoying the silence and tranquillity, resting in the beautiful colonial rooms where the spirit of the past meet the modern luxury and elegance: pure bliss. Strawberry Hill is the exact definition of a luxury experience for me! You can read more of its fascinating history here. If you wish to know more and check availability and rates follow this link. This cute little jewel is located in one of the less beaten parts of Jamaica and yet the most interesting. The south coast is about to boom so hurry up and check it out before it happens so you can enjoy its peace and tranquillity. There are many cute little places but Jakes beat them all and if you want even more privacy you can rent one of their marvelous villas. This place is really unique in its genre. From the location to the colored furniture and service, pure magic. Especially I loved the honeymoon suite, a little isolated with the rooftop terrace as you can see in the picture, heaven on earth. The food is delicious too and the spa will take you to the moon. They also have a yoga pavilion where they offer yoga classes in the mornings and evenings. Check out more info and availability here. Talking about iconic places, this other precious property couldn’t miss from the list. More than a luxury hotel, it is a luxury retreat which was built first of all as a recording studio. 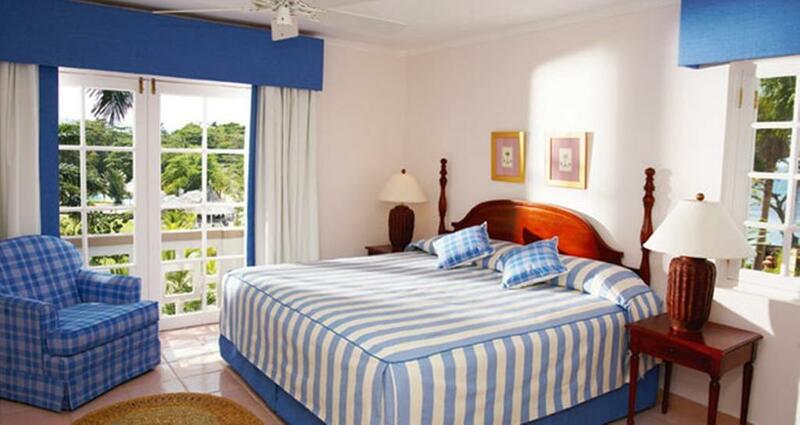 The rooms were built to have the singing stars stay directly in the resort close to the recording spaces. So everything had been built with this purpose in mind, even the glamour, the peace, and tranquillity. 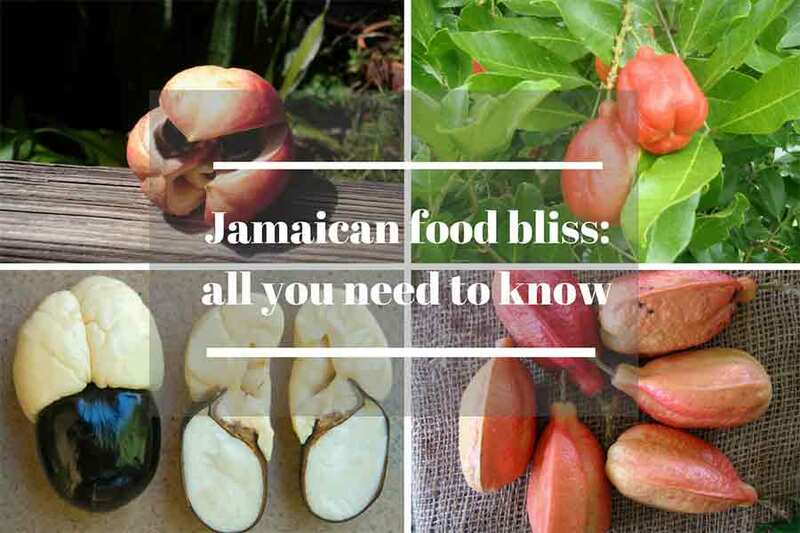 The restaurant is popular for its delicate and healthy dishes based on both Jamaican and Asian cuisine and the stunning view which will inspire you to write your next song. Of course, an exclusive spa for massages, facials and aromatherapy treatments is in the peaceful lush premises and a fitness center. 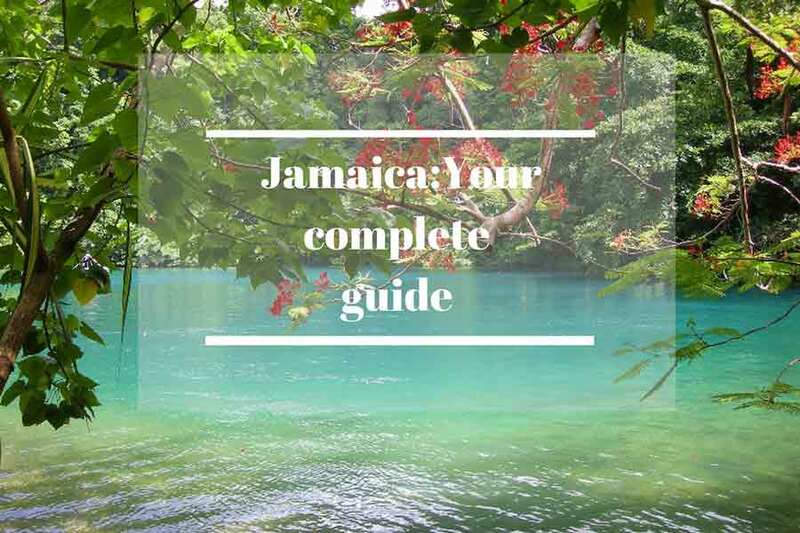 If you are looking for an Au Naturel resort, instead, you can check out this complete guide. 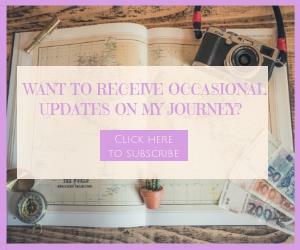 DON’T MISS MY LATEST ARTICLES, CLICK HERE TO SUBSCRIBE TO MY MONTHLY NEWSLETTER.